Disco bingo is exactly what it says on the tin! Its a full night of traditional style Disco and Bingo but with a hilarious modern twist. Throughout the night certain bingo numbers trigger Disco Classics which our on stage DJ will blast out to get the whole room up dancing. The entire evening is peppered with music and good natured banter provided by our on stage Presenter/Bingo caller and our DJ. 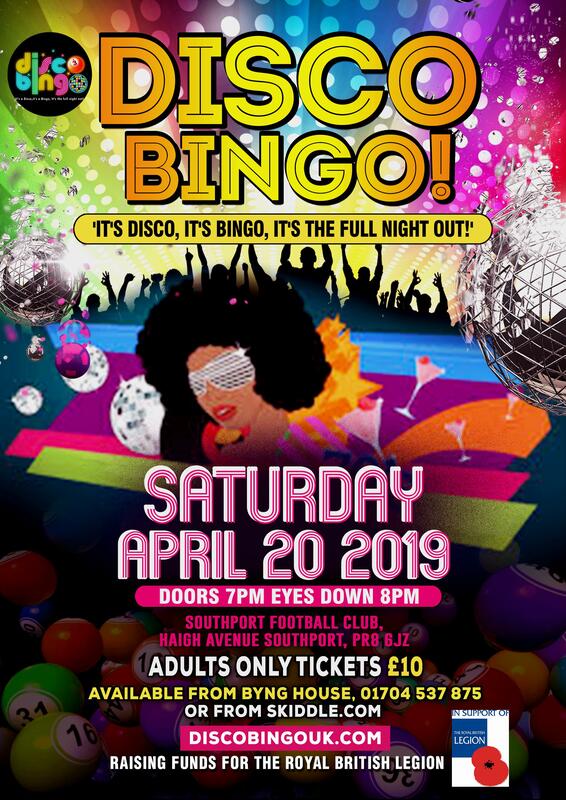 Once the Bingo is over the night then ends with a full-on funky disco until midnight.